His transactional practice includes leasing, lease administration for developers and tenants, acquisition and sales, portfolio management, regulation of real property use and development, eminent domain litigation and counseling, and abstracting lease portfolios, land use regulation and permitting, code compliance, lease termination negotiations, and public relations issues. He advises companies in a full range of ADA compliance. 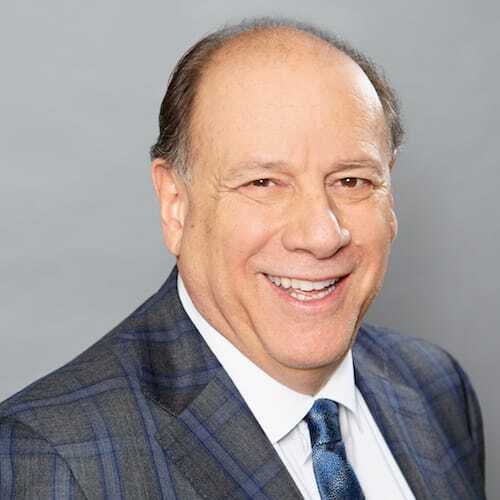 His clients include financial institutions, developers, shopping center owners and retailers, hotels, restaurants, performing arts theaters, wineries and other business property owners. Litigation counsel for 24 Hour Fitness USA, Inc.
Acquisition of manufacturing and distribution facilities for Frito-Lay, Inc.
Are Your Electric Vehicle Charging Stations Accessible to Disabled Guests/Customers?